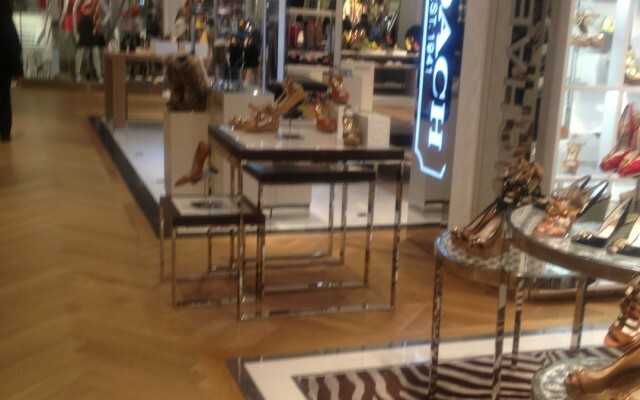 Macy’s in Herald Square has stepped up their shoe game! The whole second floor has several departments ala Selfridges style. Love!